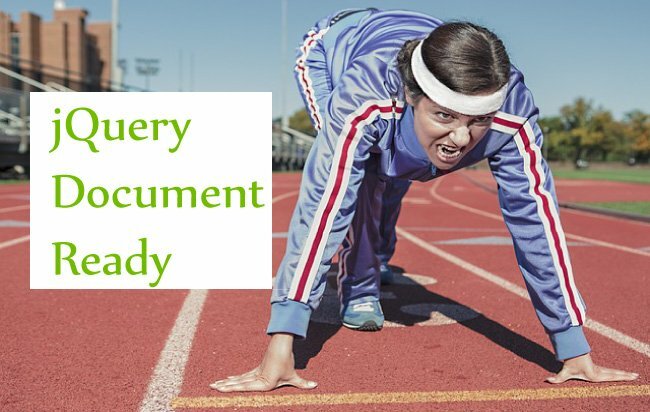 The jQuery Document Ready makes sure the page DOM is ready for the jQuery codes to execute. 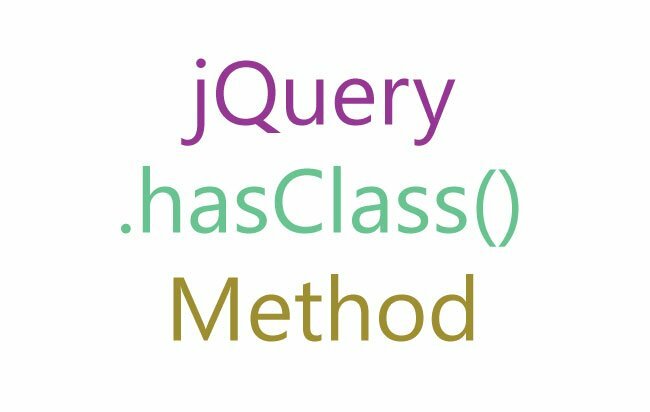 Remember to put all your jQuery Codes inside it. 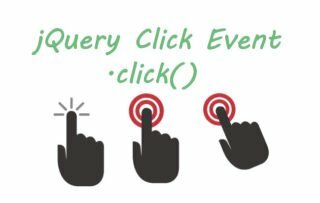 In this example I will show how to place a button click event in jQuery. 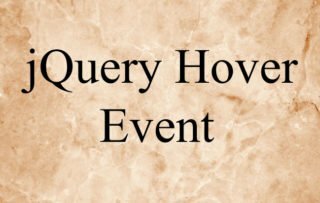 I will place this event inside $(document).ready() method. Note – In the above code If you do not place the button click event inside the document ready function then your code will not execute. 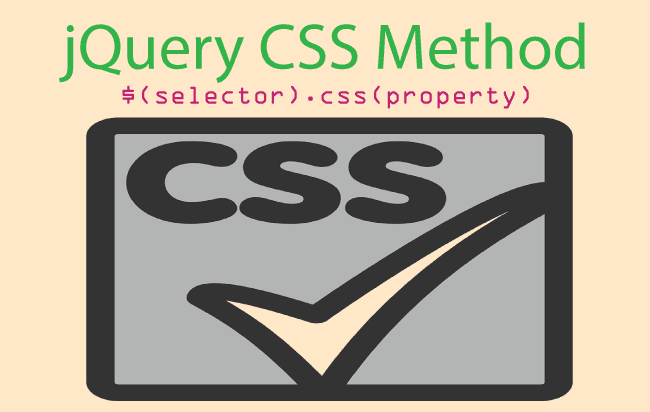 Therefore always place all your codes inside jQuery Document Ready function.